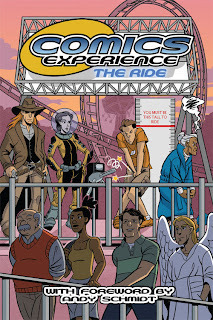 Comics Experience Blog: "The Ride" -- A New Anthology from Comics Experience Alums! "The Ride" -- A New Anthology from Comics Experience Alums! 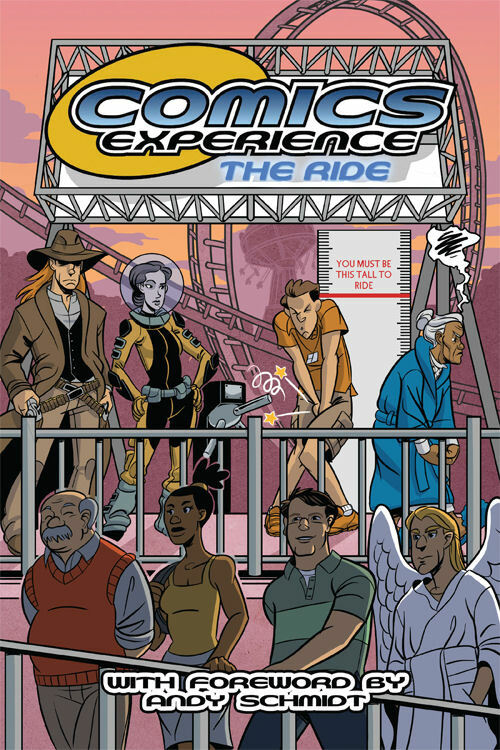 Comics Experience: The Ride is a 24-page comic book anthology containing both full color and black and white stories written during the January 2012 Introduction to Comic Book Writing course. 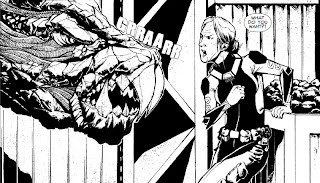 In the past, a number of Comics Experience classes have teamed up to produce class anthologies after their course ended. We're happy to have our January 2012 alums joining those ranks! The genres in The Ride include sci-fi, slice of life, Western, and even a trip to heaven. The book also contains a Foreword by former Marvel and IDW Editor (and CE founder) Andy Schmidt. The Ride may be ordered via IndyPlanet. The writers -- now all CE alums! -- are Kerith Hopper, Patrick McHugh, Alex Wilson, and Eric Wilder. 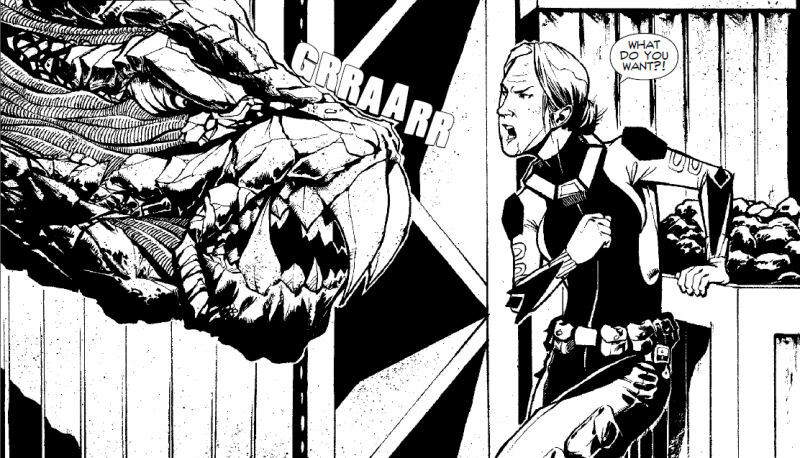 One of the stories features art by CE alum Jorge Donis as well as lettering by CE alum Kevin Lintz. Other artists contributing include Sean Carner, Mario Boon, and Tim Hall.